Finding Common Ground - The Art of Healing the Earth is a series of socio­eco short films to be released later this year by the internationally acclaimed film maker John D. Liu and his team from the Environmental Education Media Project (EEMP). For the first episode, footage was shot in South Africa. 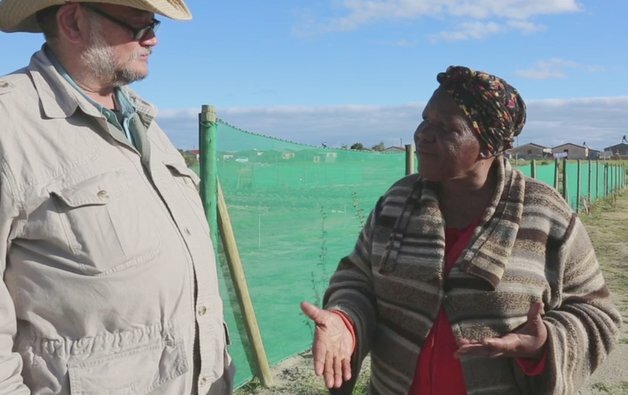 In Cape Town, the film crew visited several partners of ‘Farming for the Future’, an organic urban farming project of the Avalon Foundation.